Words can heal or hurt, save or destroy. Words are so important that the Bible describes Jesus as The Word. Often we have tunnel vision and focus on what we think a word means, when God has so much more for us to see and understand. 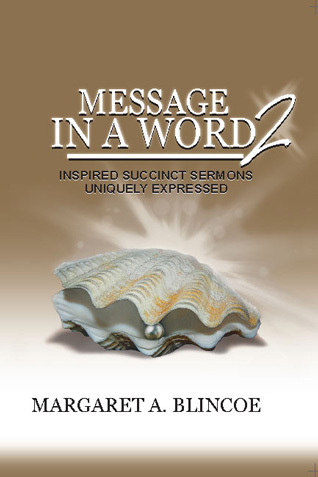 This book gives a different perspective on many common words, revealing the divinely inspired and inspiring message in the word. 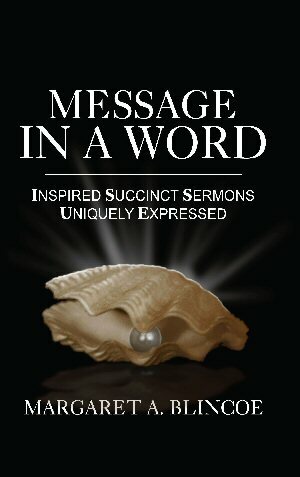 Message in a Word: Inspired Succinct Sermons Uniquely Expressed is the first book in the Message in a Word series. Future titles are in progress. Acrostics that reveal the essence of the truth of specific words are at the heart of the books. Soon, Message in a Word Enterprises, LLC will offer artistic renderings of acrostics as prints, both framed and unframed. Keepsakes, such as T-shirts and mugs will provide more opportunities for inspiration and meditation.